The KS-W331 and W334 Pneumatic Wire Stripping Machines are specially designed for stripping the Inner Conductors of Multi-Core (Sheathed) Cables. 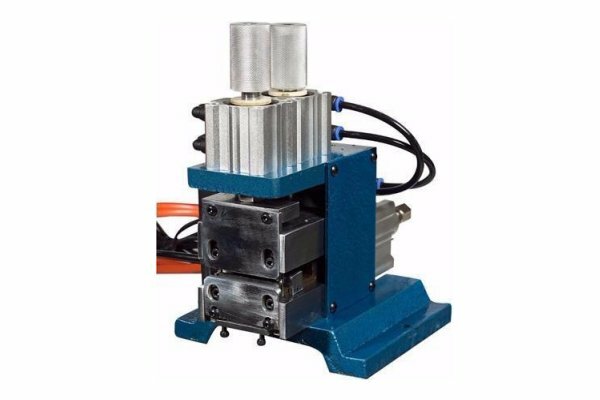 These Pneumatic Wire Strippers are also capable of stripping several standard Electrical Wires at one time with high efficiency. 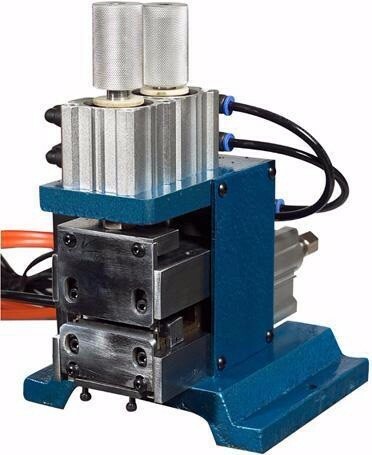 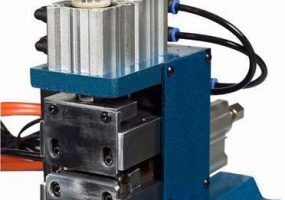 These 2 Wire Stripping Machines are capable of processing Wire Size 18-30 AWG with various stripping lengths.